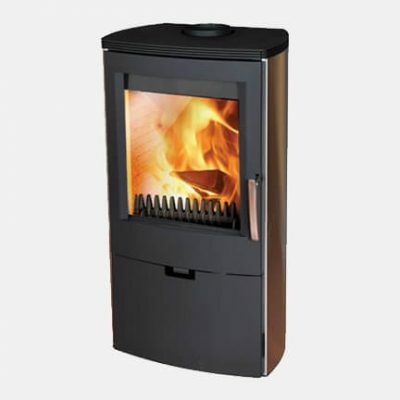 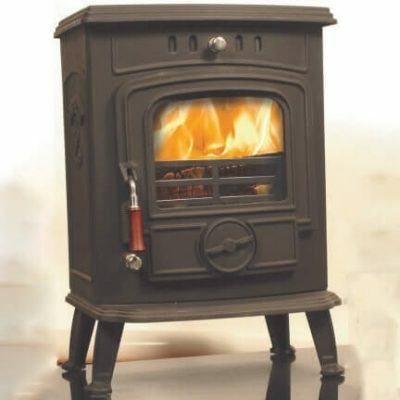 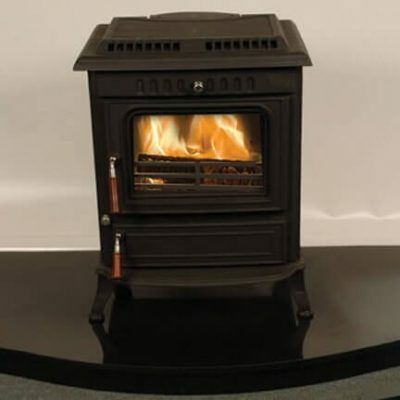 The most compact model in the range, Kingstar's Holly II small wood burning stove offers a powerful heat output of 7kW.  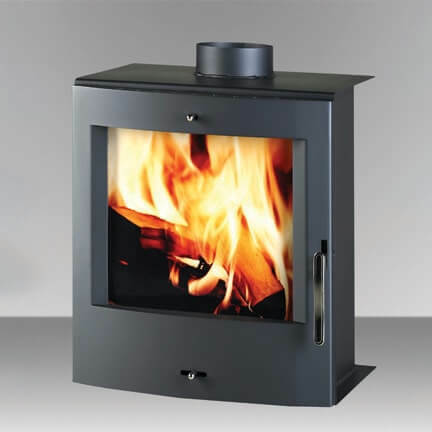 Combining cutting edge technology with advanced firebox engineering, this state-of-the-art, wood burning stove burns so cleanly, emissions are lowered to minimal levels making it compliant with top EU efficiency standards. 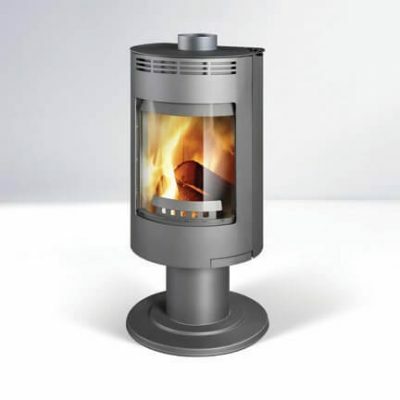 The Holly II is the perfect stove to complete your fireplace to suit your home.